It's looking to be an eventful year for the EU-Australia Leadership Forum and a landmark one for EU-Australian relations. A very happy new year from the EU-Australia Leadership Forum to all our friends and supporters. 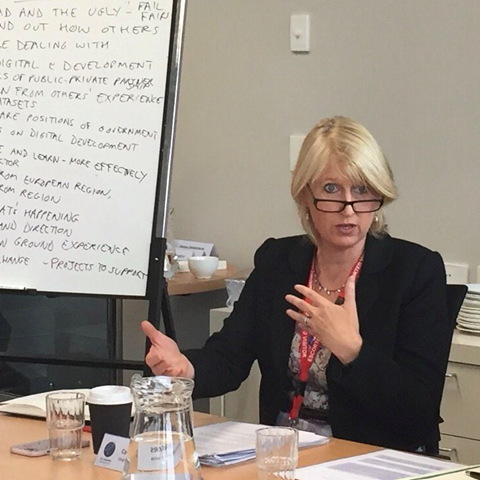 It's certainly looking to be an eventful year for the project, and a landmark one for EU-Australian relations. Since our last newsletter there have been a number of important developments in the strengthening of the relationship between the EU and Australia. Most notably we've celebrated the signing of the EU-Australia Framework Agreement for closer cooperation. We've also seen the announcement of selection results for Jean Monnet Activities and would like to take this opportunity to offer our congratulations to the EU Centres that were successful in receiving funding to promote excellence in teaching and research in the field of European Union studies. Meanwhile, we are awaiting further news on the timing of formal negotiations for an EU-Australia Free Trade Agreement. 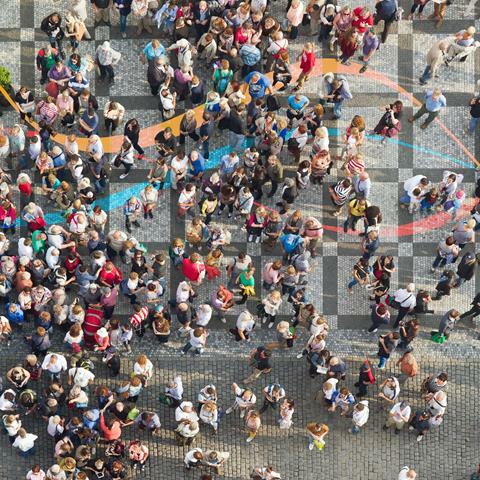 In this newsletter you can catch up on the latest news from the project team, read opinions and analysis on EU-Australia relations, as well as explore some exciting opportunities. 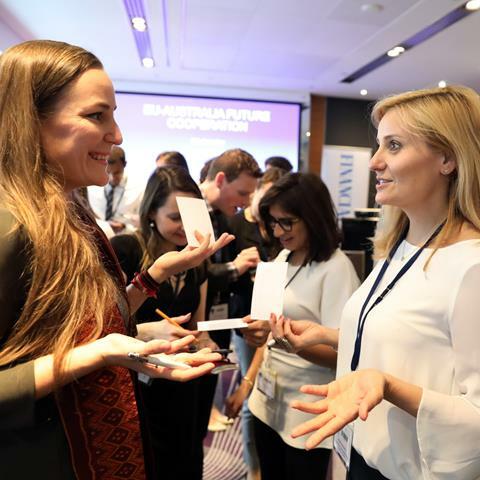 Also in this newsletter we are featuring some contributions from delegates to the inaugural Senior Leaders' and Emerging Leaders' Forums held in Sydney last year and have provided information on how to get involved with our alumni network. In 2018 we'll be building on the success of our activities from the past year to deliver an interesting, insightful and influential program of events. In this, we look forward to your ongoing engagement and support. Our first forum, held in June last year, brought together 170 of Europe and Australia’s best and brightest thinkers, innovators and collaborators for a five-day program of events. The outcome reports from this milestone event are now available and they're well worth a read. 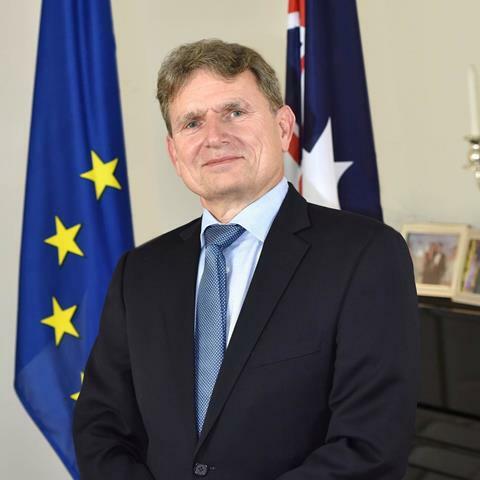 We warmly welcome His Excellency Dr Michael Pulch to his new role of EU Ambassador to Australia and Chair of the EU-Australia Leadership Forum's Multi-Stakeholder Steering Committee. We look forward to a fruitful working relationship over the coming months and years. A report has been released on the outcomes of our first Sectoral Policy Workshop on the important role that technology can play in advancing sustainable development. The event attracted 28 delegates from industry, government and the NGO sector. Our new publication features analysis from some of the brightest minds in EU-Australia affairs. 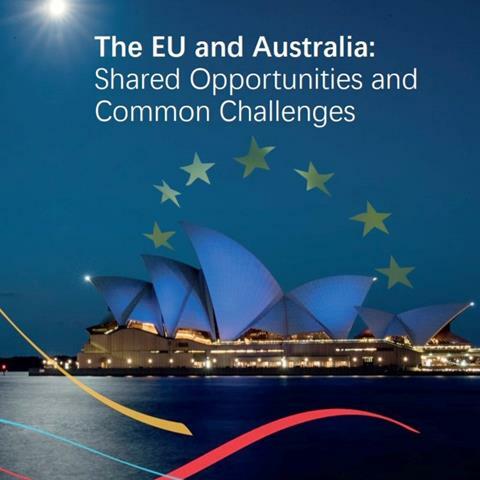 It's a must-read for anyone interested in gaining insight into the relationship between the EU and Australia. 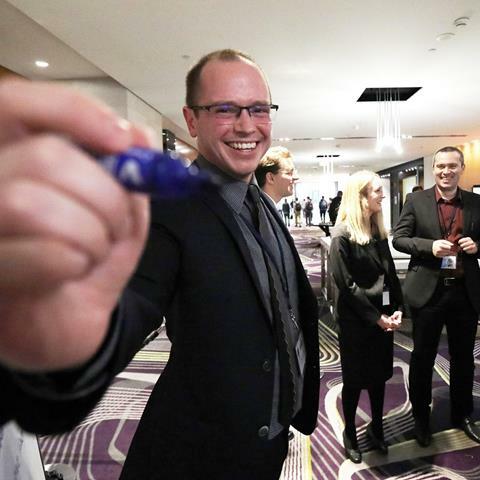 In this interesting and very personal article, alumnus Pete Saunders reflects on some of the most engaging, useful and even uncomfortable aspects of his participation in the inaugural Emerging Leaders' Forum. In doing so, he reaches a powerful conclusion on the importance of ensuring that policy is not solely left in the hands of policy makers! 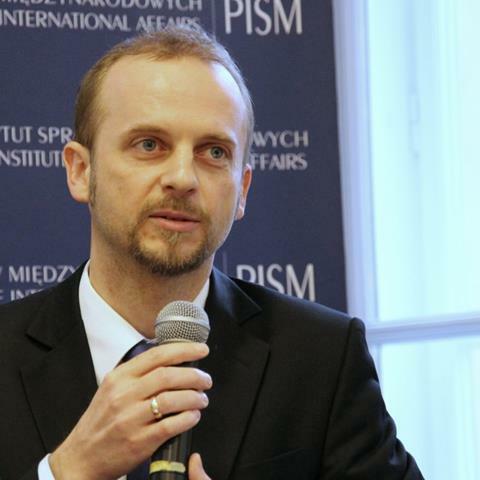 In this article, published by the Polish Institute of International Affairs, Senior Leaders' Forum delegate Patryk Kugiel explores the importance of a strategic partnership between Australia and the EU and the benefits that this might provide to Poland. The first study into the likely effect of an EU-Australia FTA suggests benefits for Australia. This analysis from Assoc. Prof. Pierre van der Eng and Assoc. Prof. Donald Kenyon, published in Australian Outlook, observes that a new trading approach may result in even bigger gains. 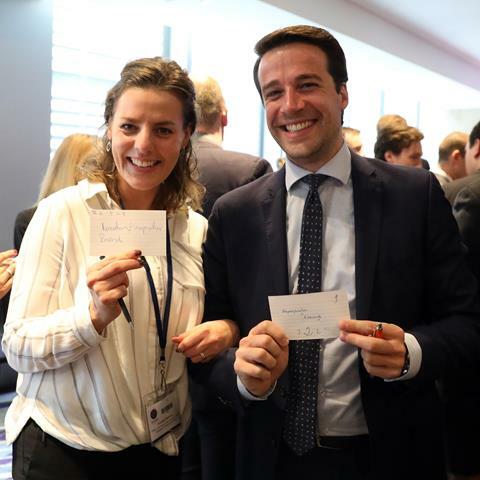 One of our goals for 2018 is to work with previous Forum delegates and other key project stakeholders to build and strengthen a network of alumni who share a common interest in EU-Australia relations. We would like to encourage all our alumni to participate in this initiative. 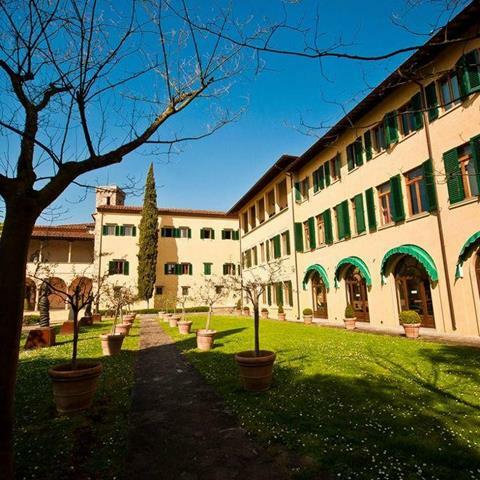 Applications are now invited from researchers enrolled at or employed by an Australian university to undertake Fellowships at the European University Institute. Applications are due by 15 March 2018. 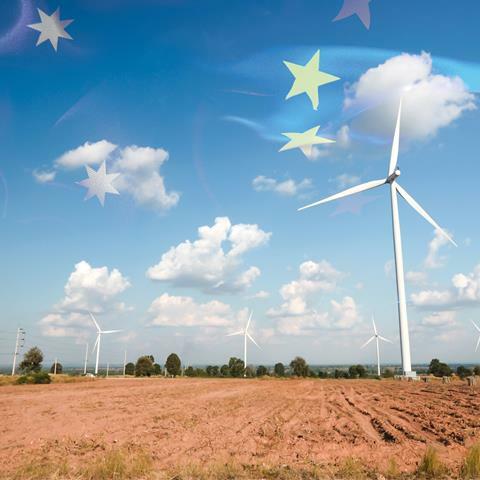 Apply for EU funding to carry out a project focusing on smart cities, smart energy systems or renewable fuels. Calls are open under the 2018-2020 Horizon Work Programme, with a total budget of €138.3 million. The deadline for submissions is 5 April 2018. The EUALF is a project of the European Union, supported by the Commonwealth Department of Foreign Affairs and Trade. 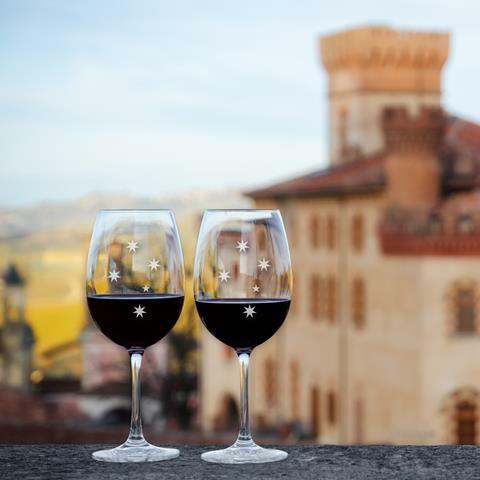 The content of this newsletter is the sole responsibility of the EU-Australia Leadership Forum team and can in no way be taken to reflect the views of the European Union or Australia. You are receiving this event because you asked to join our mailing list, or because you attended one of our events.